Outdoor track is on the horizon and we're taking a look at who the top sprinters in the nation will be this spring. Many of these athletes who are on the top of the returning outdoor rankings have already run big times this year on the indoor track. 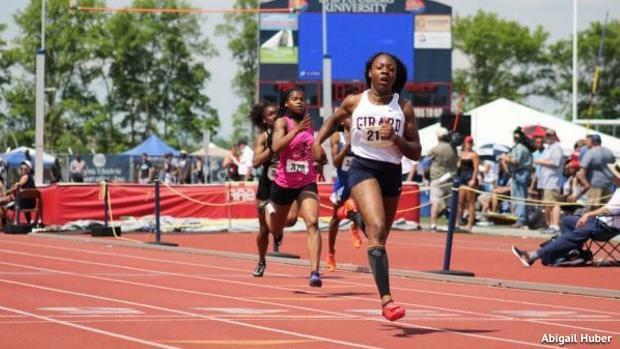 Click through the links below to see who the top returning sprinters are in each of the events.